I went to a wonderful gallery opening called Liberty Blues on Thursday. The artist, Pioneer Valley local, Terry Rooney, juxtaposes Lady Liberty with many of the disasters of the last few decades, from 9/11 to the Iraq War. Her style is thoughtful and provocative and leads one through the Bush and Obama years. 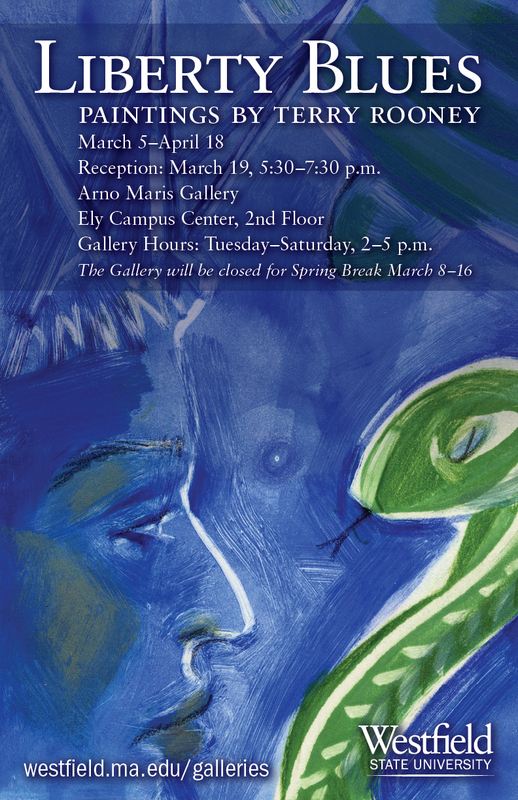 The exhibit runs through April 18 at the Arno Maris Gallery in the Ely Campus Center, 2nd floor. I highly recommend it. 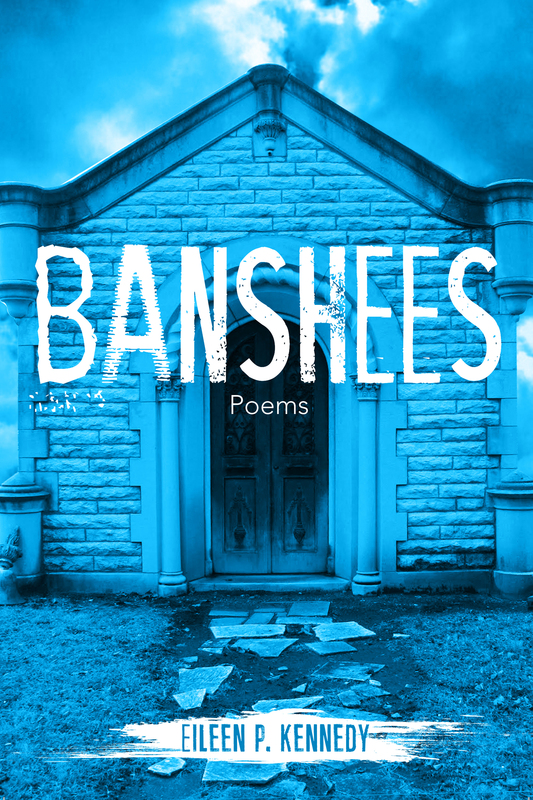 This entry was posted in Uncategorized and tagged poetry and art. Bookmark the permalink.